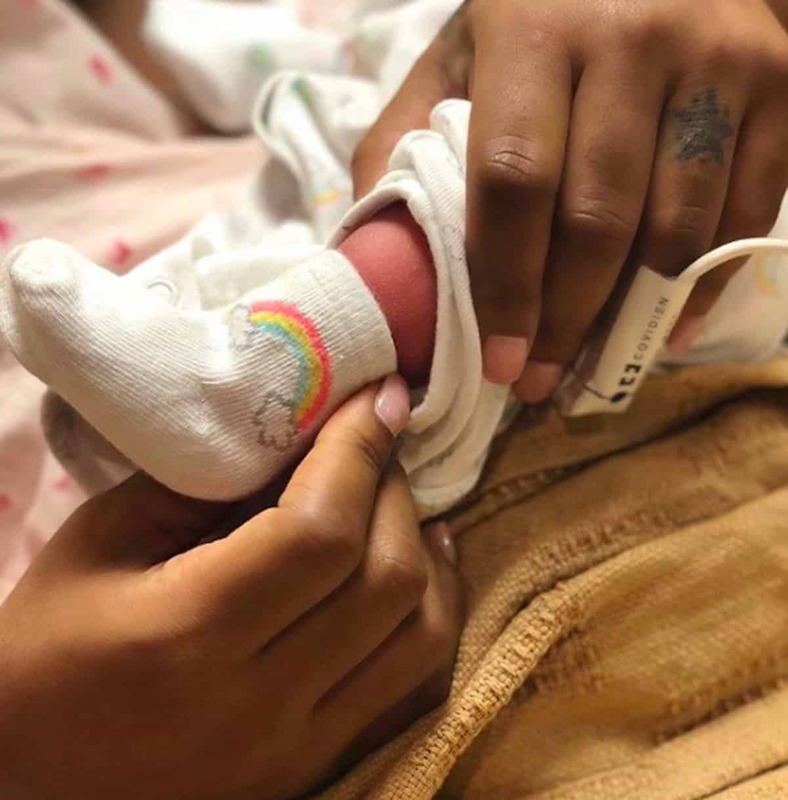 Toya Wright shared a picture of her baby girl’s foot after giving birth on February 8. And, of course, the baby already has its own Instagram page although a face shot has yet to be revealed. Am I the only one tired of celebrity baby social media accounts? How sad. For her. I have never posted on Instagram and I never intend to. Please don’t let her be like your other daughter you were giving a second chance to raise this one the right way and take her off social media why can’t people keep things private. Oh lord.. Ehy.. Hope it stops there because she did not raise the fat dark ugly loud mouth right. . tie ur tubes…Now!! Reginae is just straight out Spoiled Imature n Disrespectful. She was jumped at Clark possibly for her Smart .mouth.